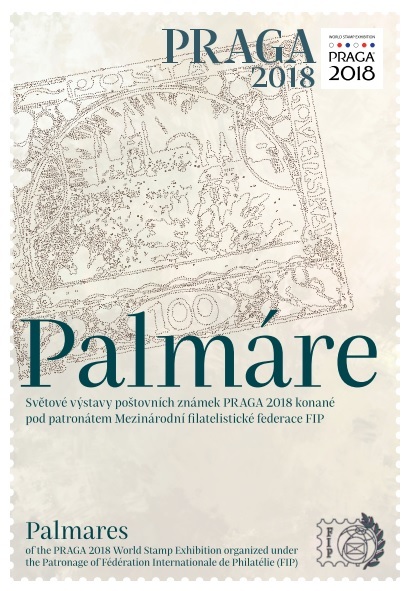 Organizer of the exhibition: Spolek Světová výstava poštovních známek PRAGA 2018 (PRAGA 2018 World Stamp Exhibition Association), which has the Union of Czech Philatelists (Svaz českých filatelistů) as its member. the 25th anniversary of the establishment of the Czech Republic. 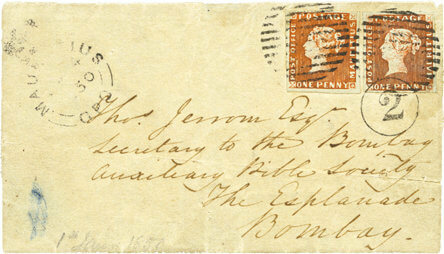 The objective of the exhibition is to promote philately, to develop mutual relations and philatelic culture, to maintain cooperation among philatelists throughout the world, to present creativity and innovation when treating exhibits, and to promote the Exponet virtual philatelic exhibition. 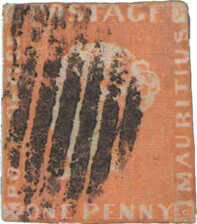 Stamps and the legendary Bombay Cover. 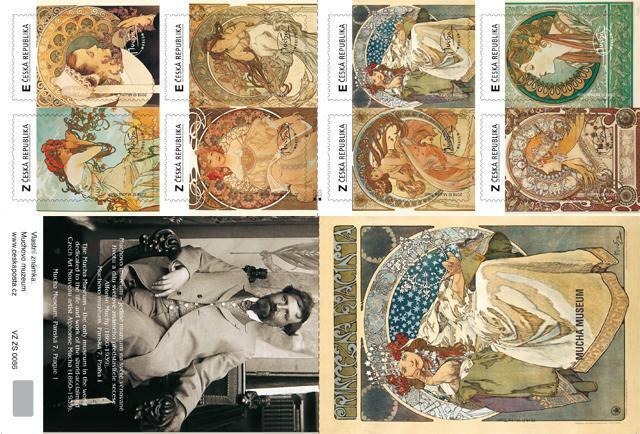 Mucha Museum Prague, one of the World Stamp Exhibition PRAGA 2018 partners, issued private stamp booklet with motifs of famous drawings by Alfons Mucha. 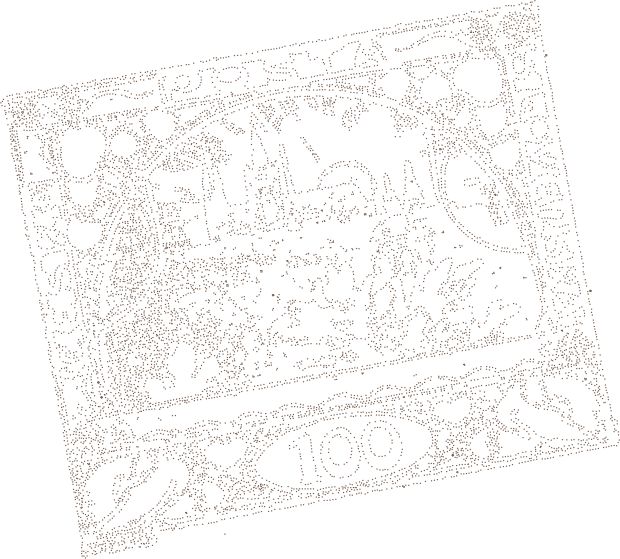 The European Philatelic Academy (Académie européene de philatélie; http://www.aephil.com/) traditionally awards the European Parliament Award to the prominent personalities. The award ceremony to be executed in 2018 in Prague on August 18 from 5pm in the Rais Room of the Narodni dum na Vinohradech, 9 nam Miru Square, Prague 2. The formal dress requested. The Prague Postal Museum currently shows the Scout exhibition under the “Pass the Information. The Czech Scout Mail and the other Stories” Slogan being organized in co-operation with the Scout Association, the Scout Institute and with a support of the Ministry of Culture. 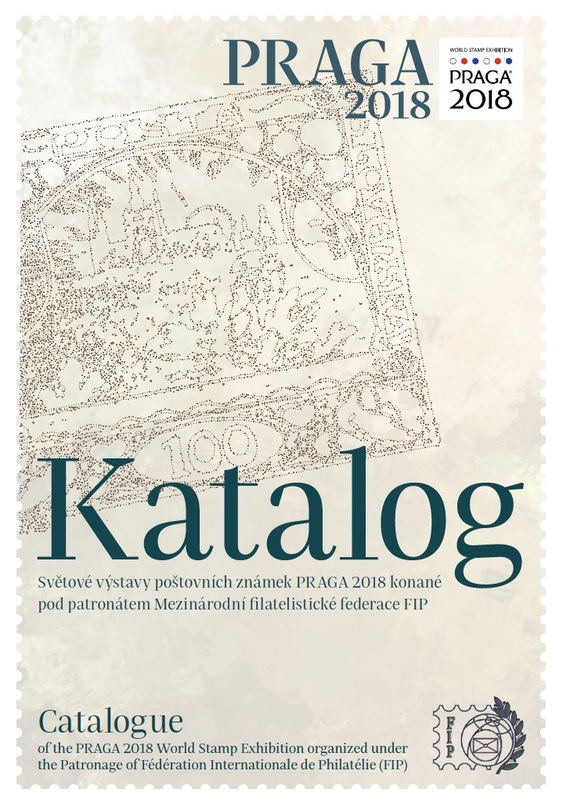 The exhibition will last from June 20 to Oct. 28, 2018 being accessible also during the PRAGA stamp show. In the PRAGA exhibition days (Aug. 15-18, 2018) the Prague Postal Museum will expand the temporary exhibition by the additional activities for children up to 16 years visiting the facility. The children´s program to be prepared by spinning4health.cz, ČVUT-WiTches, Kirke family and the other partners in collaboration with the PRAGA Organizing Committee. Both young & older visitors might participate in the wheel of fortune, the pairs, looking for stamp differences, scout selfie, working with the postage stamps or visit the autograph session of the famous Youtubers . The program to be led by Czech and English speaking staff available from 10am to 4pm on Aug. 15-17, 2018 & from 10am to 12am on Aug. 18, 2018. The Postal Museum is located at 2 Nove Mlyny Street, Prague 1, you can easily reach the facility from the PRAGA 2018 venue by taking the underground of B line to the “Namesti Republiky” station. 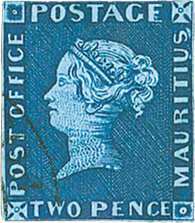 The PRAGA Exhibition to be accompanied also by the exhibition catalogue summarizing not only the information about the stamp exhibition, the exhibits displayed and about the postage stamps and postmarks prepared by the Czech Postal Administration, but also the pictures of the major rarities shown at the PRAGA Exhibition and a text discussing the history of all the displayed Mauritius stamps and of the Bombay Cover. The catalogue to be printed in Czech-English wording to be useful also for the international visitors of the exhibition. 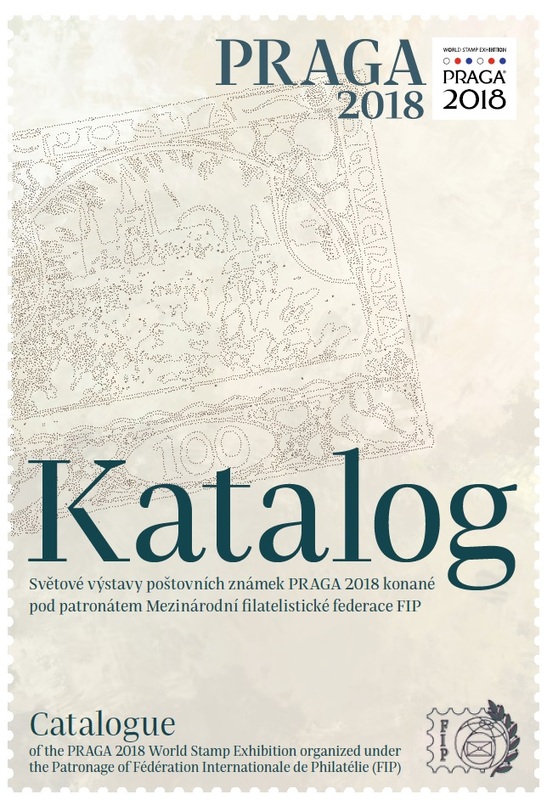 The catalogue will contain a philatelic item prepared in the co-operation with Czech Postal Administration. The catalogue price has been set for CZK 300,- (about € 13,-) . 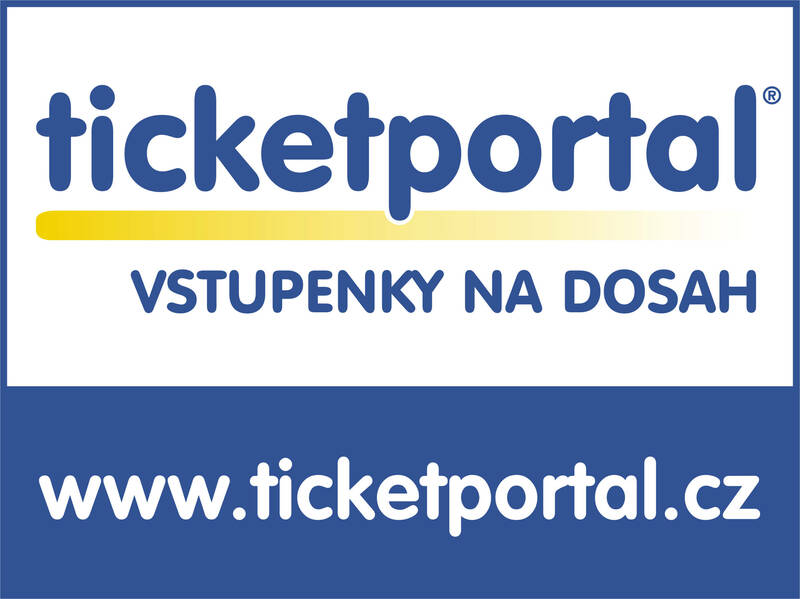 As announced few weeks ago, the PRAGA 2018 admission tickets are ready for sale at the Internet website of TICKETPORTAL (go to www.ticketportal.cz or to the PRAGA website www.praga2018.cz ). Some of the PRAGA visitors asked us, if there is a possibility to buy the tickets, when arriving to the Czech Republic. The answer is YES! We are recommending to buy your tickets in advance not to lose the time for waiting in a que and enjoying the PRAGA exhibition!